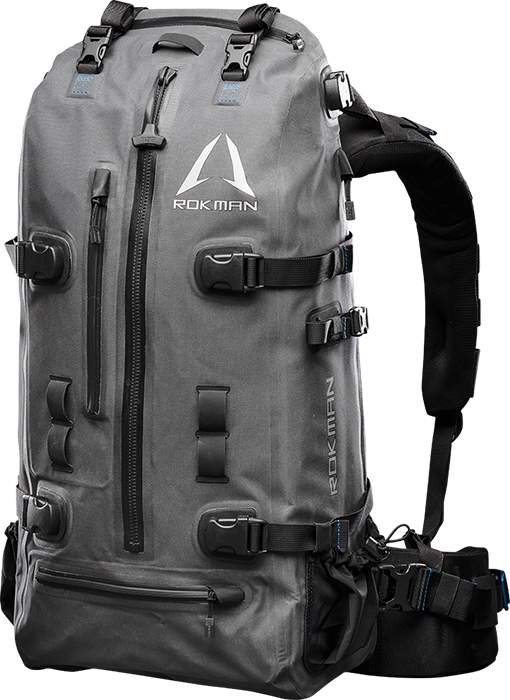 The PINNACLE 2500 is the smallest pack we offer to the 1st true Quick-Change System, combined with 100% waterproof materials and a fully waterproof main compartment, gives you a pack capable of handling the most extreme conditions. 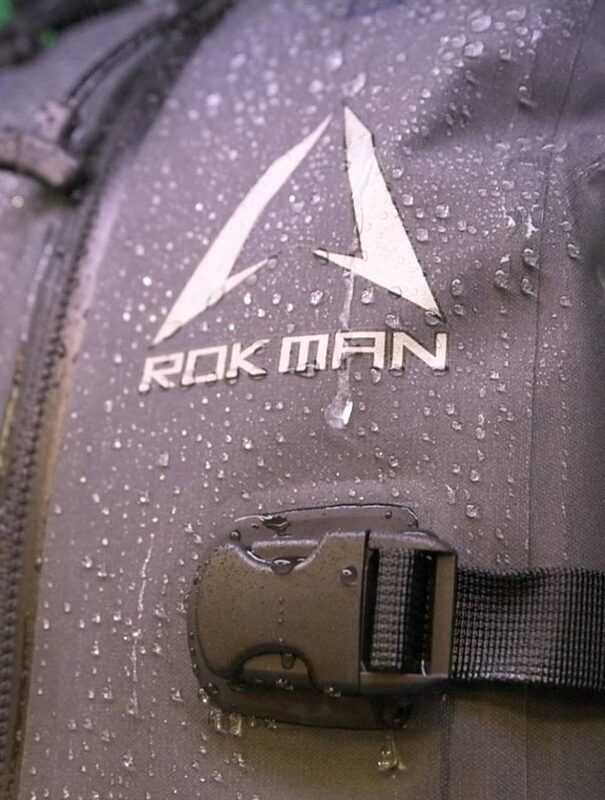 ROKMAN Packs are constructed from 100% waterproof TPU bonded 420D High Tenacity Nylon core fabric and 100% waterproof RF welded seams, and with a fully waterproof main compartment it gives you the capability of handling the most extreme conditions. 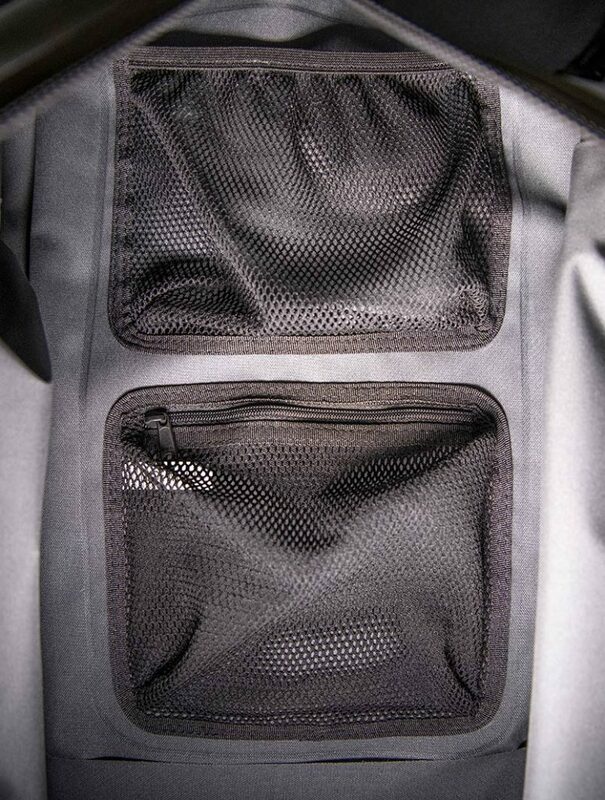 The easy access Hydro bladder pocket is located at the top of each pack. It is fully sealed from the rest of the pack so if your bladder ever leaks it will be contained to that pocket. 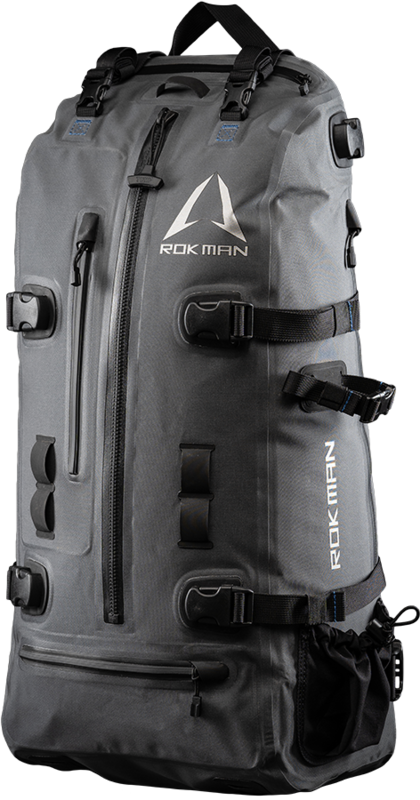 The Pinnacle 2500 Pack has multiple pockets so you can organize your gear and have it ready at a moments notice. 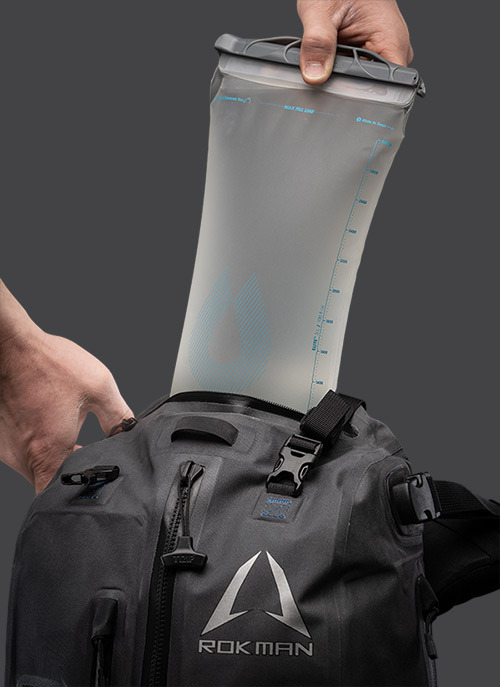 There are two internal mesh pockets, two external side pockets designed large enough for the spotting scopes, two smaller accessory pockets with a silent slider zipper, one hydro bladder top pocket, and a pocket in the bottom that holds the load strap for those extra items that just don’t fit in a pack. 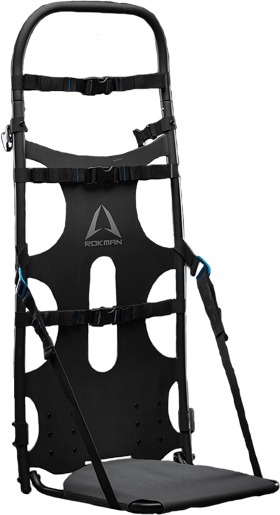 When the pack is connected to ROKMAN’s Core-Flex Harness the shoulder straps are engineered to curve around the neck and lay at a slight angle on the lat. Designed to keep them in the sweet spot, as to not fall off the shoulders or cut into your neck. 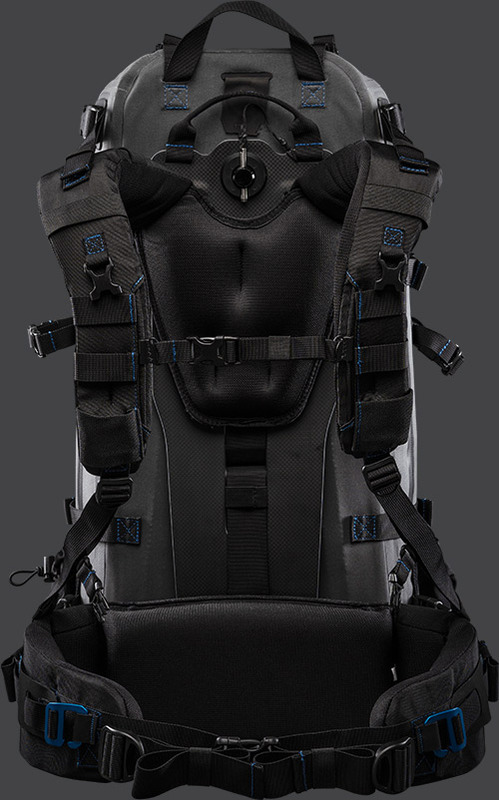 Additionally the adjustable sternum strap helps stabilize and balance your load. 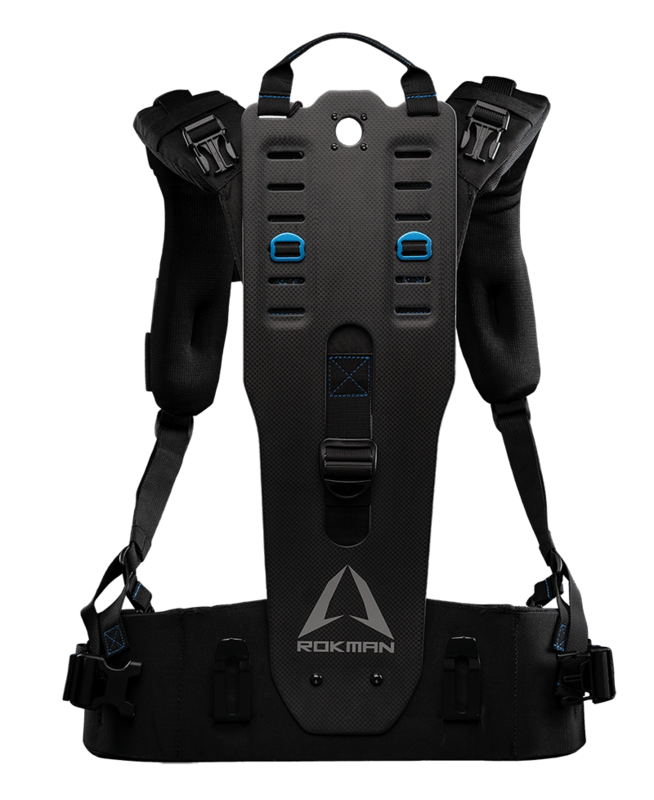 The shoulder straps and lumbar support are constructed from ultra-soft spacer mesh and foam padding, designed for unmatched comfort and support. Our exclusive “Nose-Hole” game strap allows you to securely attach any head/horn/cape/meat/bow/gun/gear, or odd ball item that just doesn’t fit inside a pack. Just returned from a 6 week trip in Europe. Spent 2 weeks backpacking in Norway, then 2 more weeks tripping across Italy, then 1 week hiking the Italian Alps(Dolomites) and finally another week hiking in Sweden. This (not so) little pack did it all. In fact, it has permanently replaced my Osprey pack that I was using before. 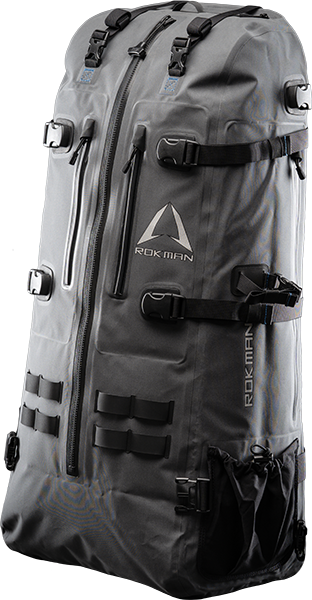 Yes, this pack is heavier, and larger than the old pack, but if the weight sits on you properly, then weight makes zero difference. This is BY FAR the most comfortable pack I have ever used. In 30 years of hiking and backpacking I have never seen a piece of gear that was this comfortable to wear, this durable, easy to use, load, unload, and is completely waterproof. Inside this pack I always carry my standard survival gear (water, knife, cordage, fire making kit, first aid, etc.) as well as a sil-poly tarp and whatever else that particular trip demands. 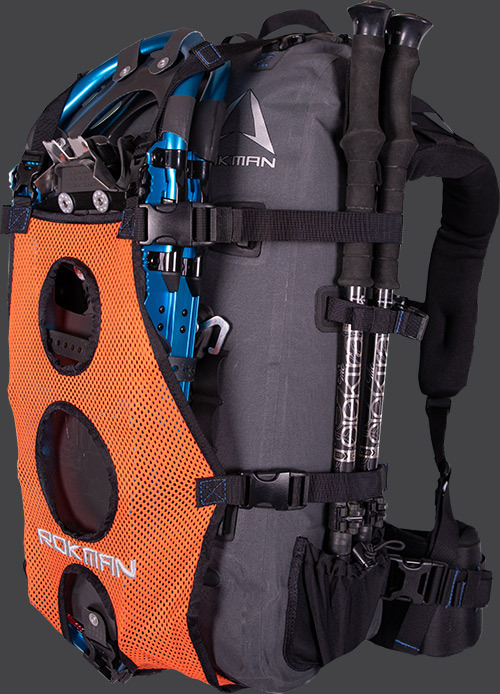 This pack does it all, and I have absolutely no fatigue from carrying the pack at the end of the day. This is truly a first to me, and nearly a religious experience. During the trip in the Dolomites we had a nasty squall come in; it was a typical 75 degree day in the mountains, when all of a sudden the temperature drops to around 30, the wind picks up, and we get torrential, sideways rain followed by pounding hail. The storm lasts all of 20 minutes, and then lets up. Everyone else (14 people) in our group was soaked, and their rain gear, most of which was still in their bags this thing hit so fast, was drenched. Even the few people who had their pack covers on, had wet gear in their bags. A standard pack cover just won’t hold up to this kind of weather. But this Rokman bag was completely dry inside. Not a drip inside the bag. The bonus to this is that the bag does not need a cover. Instead, where the cover would be, it has a game carrier. Which is also incredible useful. I have used it to carry everything from grouse to a burl I removed from an old aspen in Colorado. If you are considering this bag, stop waiting and buy one. Also leaving a (novel) review for the larger bag on it’s page. Go check it out as well if you can handle all the reading. Bottom line (TLDR); buy it, you won’t regret it. This pack system is hands down the most comfortable I’ve ever used. I have a really bad collar bone, and lower back injury and I’ve finally found a pack that won’t irritate that while out hiking, hunting and enjoying the great outdoors. Dont hesitate buying one!